PICO, in collaboration with the Lifelong Kindergarten group at the MIT Media Lab and the DevTech Research group at Tufts University, was heavily involved in the design of ScratchJr. 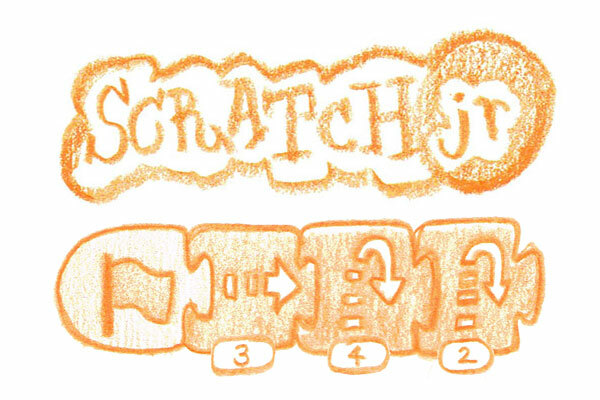 ScratchJr is an introductory programming language that was developed to appeal to younger children (ages 5-7). Using a block based language, children are able to create their own stories or games. The concept behind Scratch Jr. was to make a version of Scratch that is developmentally appropriate for younger kids. We redesigned the interface and set up new structures to help children learn basic math concepts and develop problem solving strategies. Scratch Jr. is available on iPad, Android Tablet, and Chromebook.